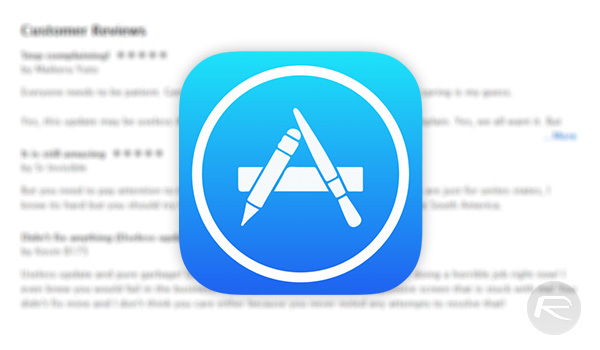 As part of the iOS 10.3 and macOS Sierra 10.12.4 updates, developers will be able to finally respond to App Store reviews, marking the first time that they will have such an ability. Developers have long wanted the ability to respond to both positive and negative reviews on the App Store, and this new ability will be well-received amongst that community. Previously, developers had no way to respond to App Store reviews or take reviewers to task over the reviews they leave. Developers will now also have the chance to address questions and provide feedback on upcoming bug fixes and features. It’s not just the ability to speak directly to people who leave App Store reviews that will please developers today, though. 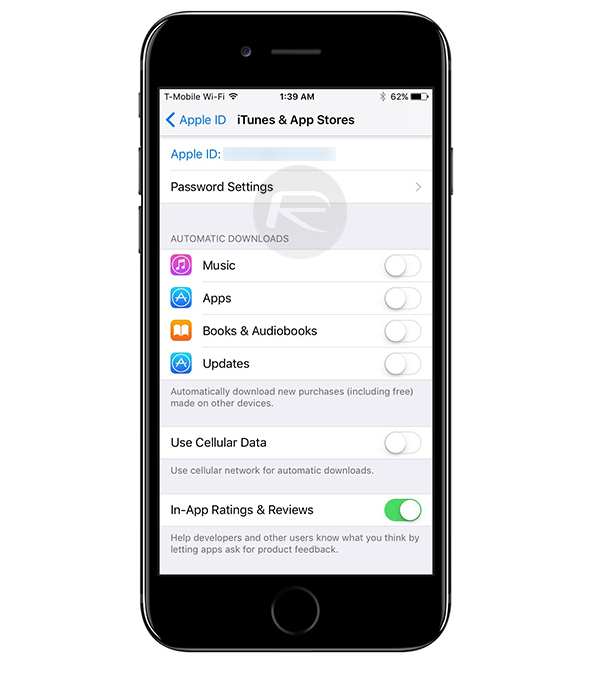 As part of iOS 10.3 developers can now ask users to provide App Store ratings right from within the apps themselves rather than asking them to leave the app and head on over to the App Store. This alone should reduce the friction that often prevents users from at least leaving ratings, if not full reviews. The prompt to share an app rating will be the same across all apps, and developers will no longer have to build their own requests for reviews into their apps. The new App Store rating and review changes will be available to developers once iOS 10.3 and macOS Sierra 10.12.4 are made available to the public. Both are currently starting out on the potentially lengthy beta process and it is also not beyond the realms of possibility that the changes will be removed before the final versions of both operating systems are made available. We can only imagine the fallout of such a decision should Apple decide to go down that route! In-app review and rating queries seem to be here to stay, however, as the feature can be turned off at will from the Settings app, which makes it a huge improvement in user experience over the system currently in place.